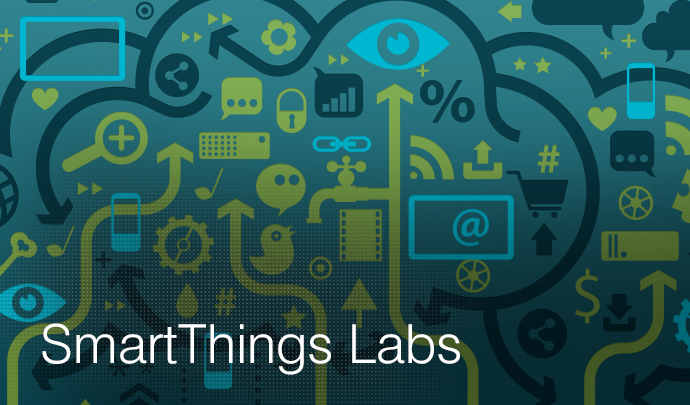 We’re excited to announce five new integrations born in the SmartThings Labs. These latest features make using Philips hue and Sonos easier and more fun than ever. These integrations greatly enhance the function and reliability of the original SmartThings Labs support for Philips hue and Sonos announced in January. 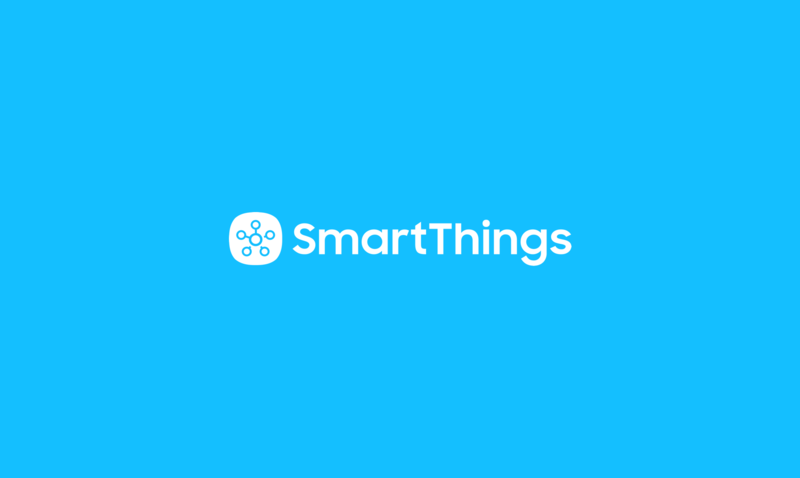 In addition, they also introduce new and exciting features that highlight what’s possible when SmartThings and other great products join forces on our open platform. And unlike our earlier hue and Sonos integrations, SmartThings customers don’t have to contact our support team to access these integrations–we’re going to automatically update your Hub to make it even smarter so it can support these new features. Easy peasy. 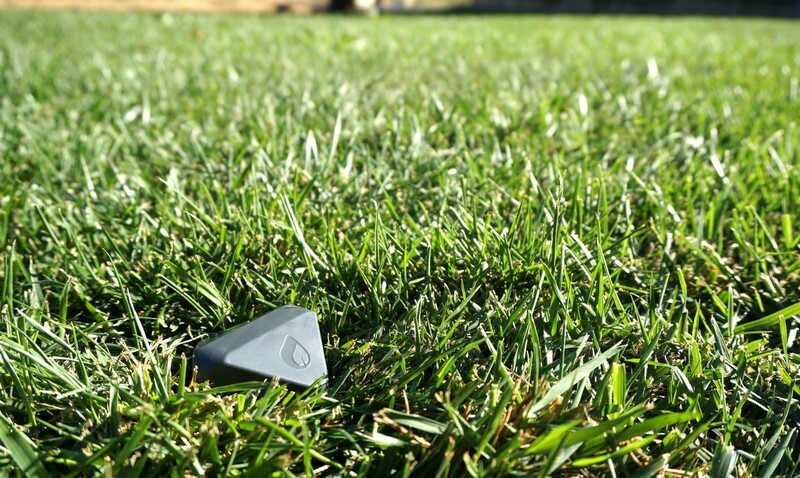 This is what we do in SmartThings Labs. We’re excited to pull back the curtains on three new SmartThings Labs features that allow SmartThings owners to use Sonos in new and exciting ways that no one else can. Here’s a full rundown of what’s possible with SmartThings and Sonos–starting with our brand-new features and followed by our two existing integrations. 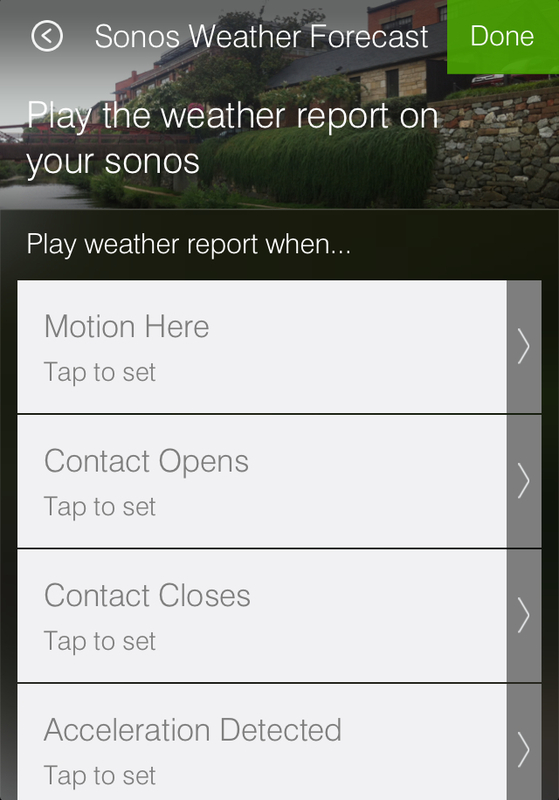 Sonos Weather Forecast is new feature of SmartThings Labs that packs a ton of practical value: It allows you to set your Sonos to automatically play one of four weather forecasts when different actions take place. Trigger your Sonos to give you the current conditions outside; or the forecast for the day, tonight or tomorrow, or all four–one after the other. This can be especially useful if you cue it to play when you wake up each morning, or when you turn on a kitchen light or open up a kitchen cabinet to grab your morning coffee mug, or even as you open up the door to head out the door. 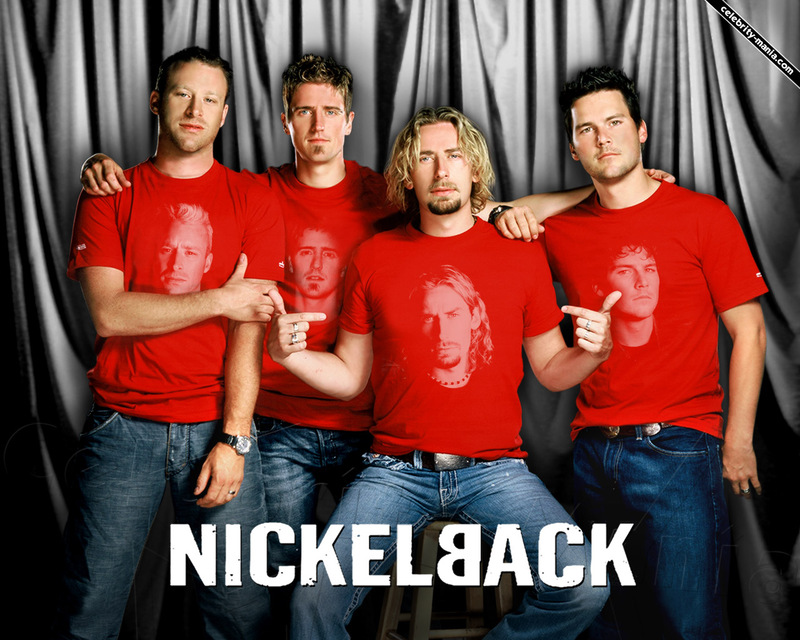 More effective than a home security alarm: Nickelback. For all his cobwebs and upside-down kisses, here’s something that Spider Man can’t do: Trigger his favorite song to automatically start playing simply by walking into a room. That’s right, with our new Sonos Mood Music feature, you can set a theme song or a certain station to automatically start playing when different actions take place–such as when you arrive or leave home, when doors or windows open, when you turn different lights or switches on or off, and so forth. Step back in front door from work to Queen’s “We Are the Champions,” set your local news and traffic station to play when you wake up each morning, or–for the ultimate in home security–cue up Nickelback to start playing if someone tries to pry open your door or window. This is a game-changer… As the name implies, Sonos Notify With Sound can automatically play a variety of preset messages or sound effects when different actions around your home take place–ex: Listen as your Sonos tells you that the mail has arrived or that someone is arriving back home, make it sound like a pack of barking dogs are inside your home if there’s unexpected motion, or cue up the noise of a lightsaber when you turn on a light–but now you can also set a custom message to play on command or when different events take place. 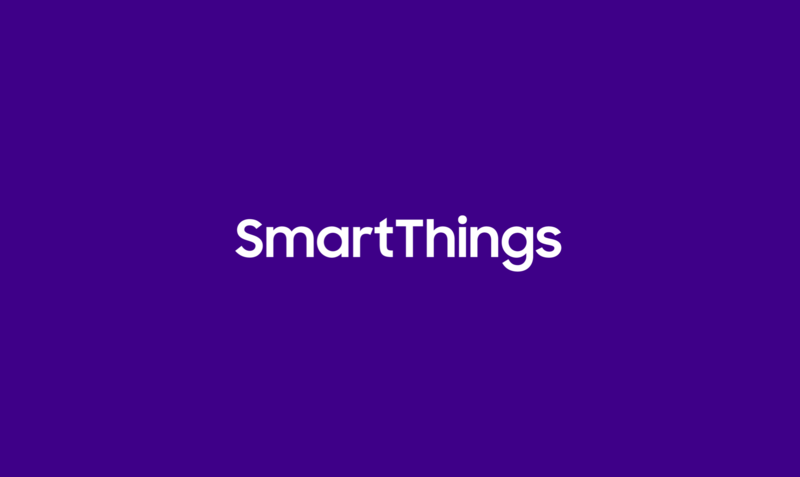 Sonos (Connect) joined SmartThings Labs in January and is where customers can go to pair their Sonos system(s) with SmartThings. After SmartThings discovers the different Sonos stereos in your home, each one will appear as a tile on your Things screen. 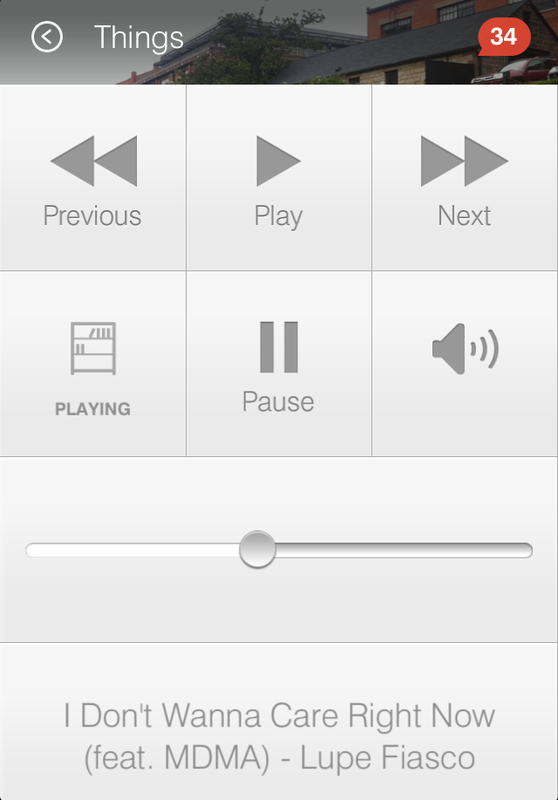 By tapping on the gear icon in each tile, you can change the track, play or pause the track, adjust the volume, and see what track is currently playing. Sonos (Control) is changing slightly from our January release to make way for a few of the newer, sexier, smarter features listed above. Sonos (Control) will play, pause, stop playing, or skip to the previous or next track when certain actions take place in your home. 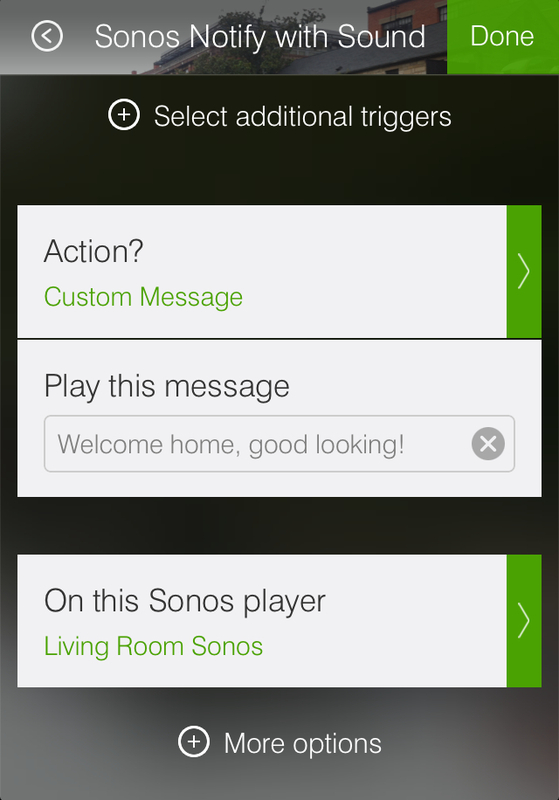 Sonos (Control) can make it easier to control your Sonos player, and also act as an audio messenger to alert you that certain things that you customize are taking place. Set your Sonos to automatically turn on or off when you arrive or leave home; trigger it to blare if there’s unexpected motion by your back door when you’re away; and customize it to turn on and alert you if SmartThings senses something like smoke, carbon monoxide, or a leak inside your home. Two new features are joining Philips hue (Connect) to make controlling and automating your hue light bulbs with SmartThings a breeze. Here a full rundown of what is now possible with SmartThings and Philips hue–beginning with our new features, followed by our existing integration. Philips hue Mood Lighting is a new feature that makes it possible to set the colors and brightness level of Philips hue lights to automatically match your mood. You can adjust individual hue bulbs, groups of bulbs, or all of your bulbs at once. 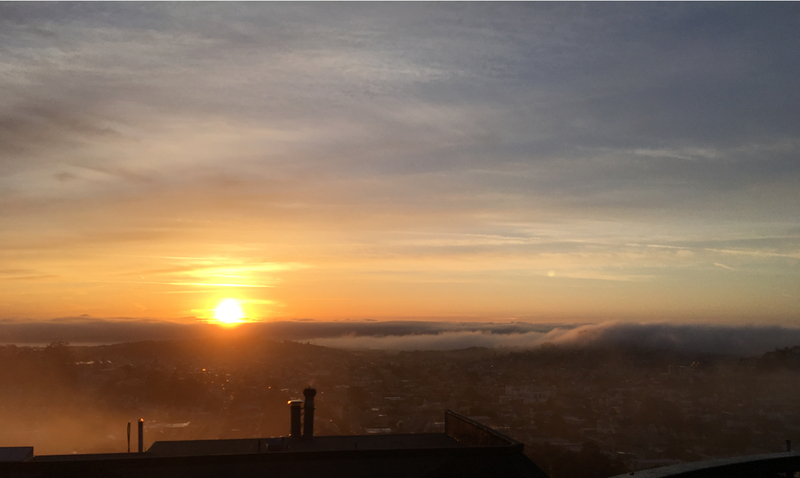 Want to wake up to a reddish-yellow light that makes it look like the sun is rising in your room? No problem. Feel like setting the lights in your living room to dim to a soothing blue after dinner? Easy. Want to be alerted by a bright red light if SmartThings detects smoke or carbon monoxide in your home? Done. 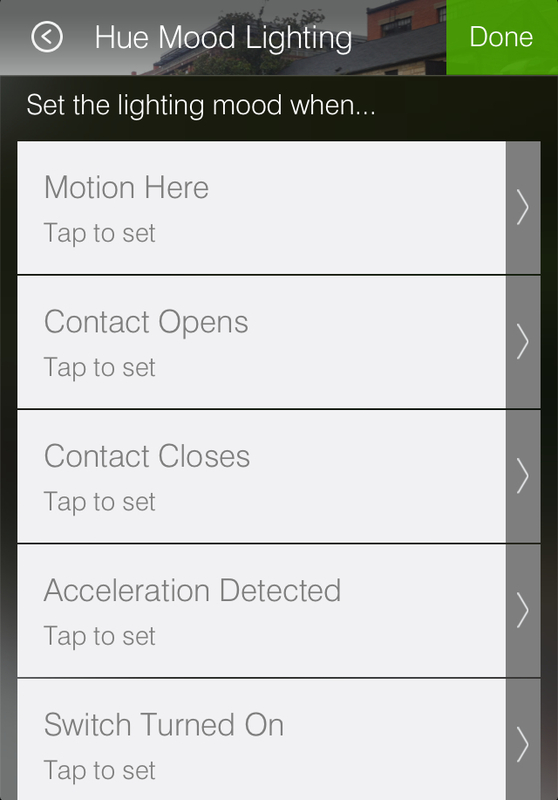 Simply tap the “Configure” SmartApp button, and customize which lights you’d like to adjust and which lighting effects you’d like to use when certain things happen. 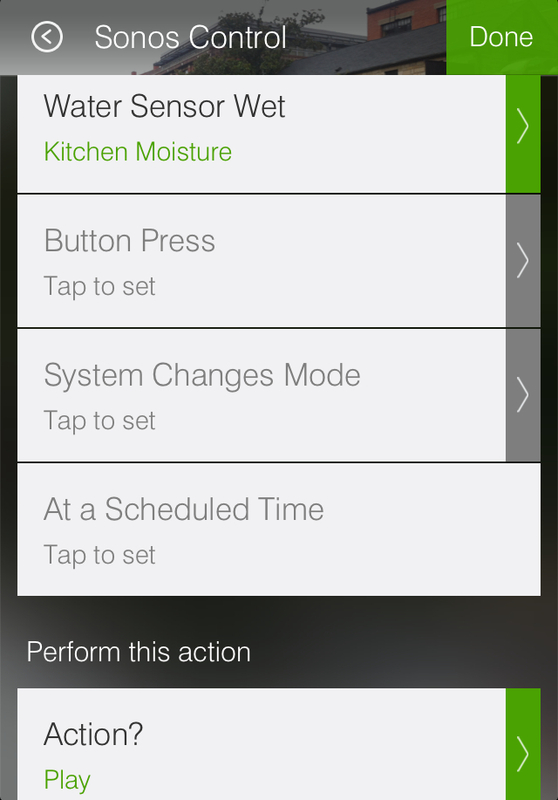 To activate lighting settings on specific days, times, or when you’re using certain Modes, tap the “More options” + icon. Another brand-new feature of SmartThings Labs, Notify With hue will give you a heads up when different things happen around your home by temporarily turning on connected hue bulbs to a particular color and changing their brightness. After a few moments, the lights will change back to their original state. You can customize Notify With hue to activate based on motion; when things like doors, windows, or cabinets open and close; or when people arrive and leave home. You can also customize the amount of seconds that the notification light setting stays active before changing back to its original setting. Philips hue (Connect) was published in Labs in January and is where SmartThings customers can first go to pair their hue bulbs with SmartThings. 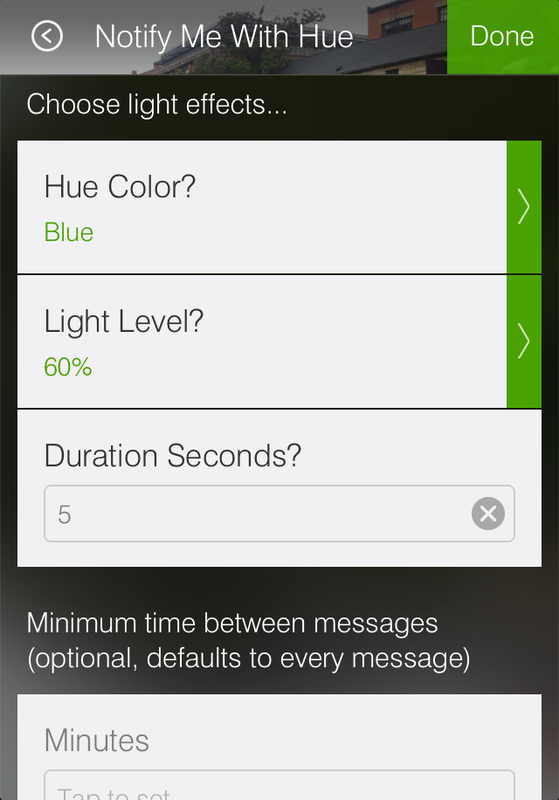 After SmartThings discovers your hue bulbs, they will appear as tiles on the Things screen. To change the color of your individual bulbs, simply tap on the gear icon by each tile and select the desired hue (see what we did there…?) from the color wheel. 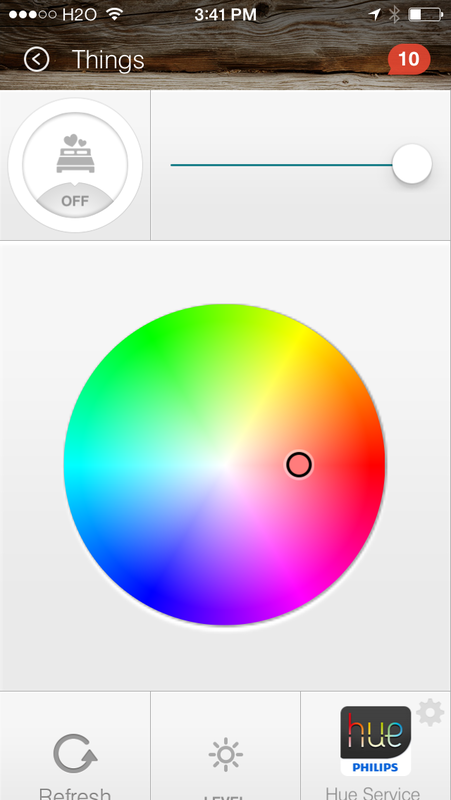 You can also automate your hue bulbs to turn on or off based on your preferences or routines by using the Hello, Home feature, or by configuring them through the Lights & Switches category of the Dashboard. Want to see these latest integrations in action? 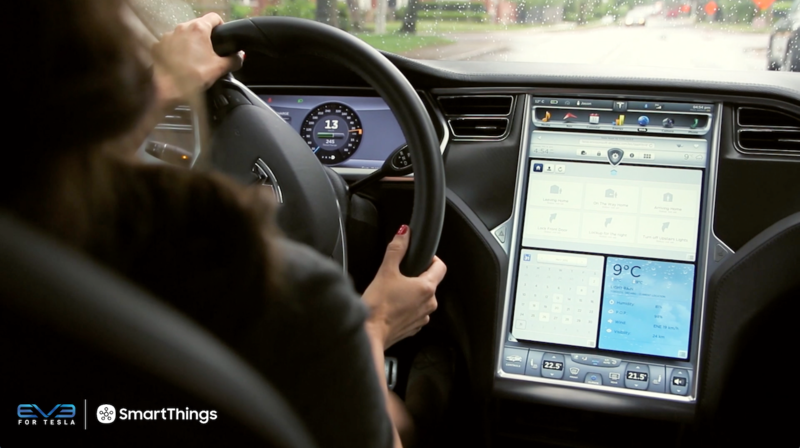 Step inside Matt Mullenweg’s home and watch how the WordPress creator and social media entrepreneur uses SmartThings to automatically react to his needs and reflect his personality.